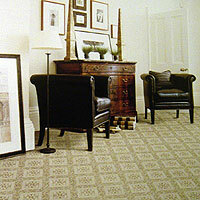 Abbey Carpets is a family run business based in Southend Essex, established in 1999. .
deserve the red carpet treatment." Unsurpassed service and competitive pricing is the key to our success, most of our sales come from repeat custom and recommendations from existing customers. which is why we designed our website with clarity in mind. 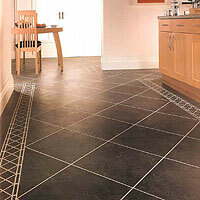 Our aim is to make your experience of buying flooring online as simple as possible. We know clear labeling of our carpets, rugs, wooden flooring, and vinyl will help you select the correct product, with savings of up to 70% OFF high street prices. 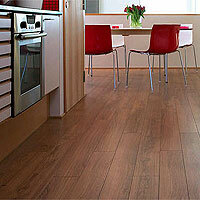 We also offer a FREE Sample service to all customers on Carpet, Vinyl and Karndean flooring . Free Mainland Delivery to most postcodes. Quality products, simply displayed, all with amazing savings!! All of our staff are highly trained in the most up to date flooring trends. We have been supplying the trade, landlords, builders and domestic end-users for the last 20 years. All of our flooring products carry full manufacturers guarantee, so in the unlikely event of a problem you can rest assured you are covered, not only by the makers but by our ‘No quibble, full money back guarantee’.